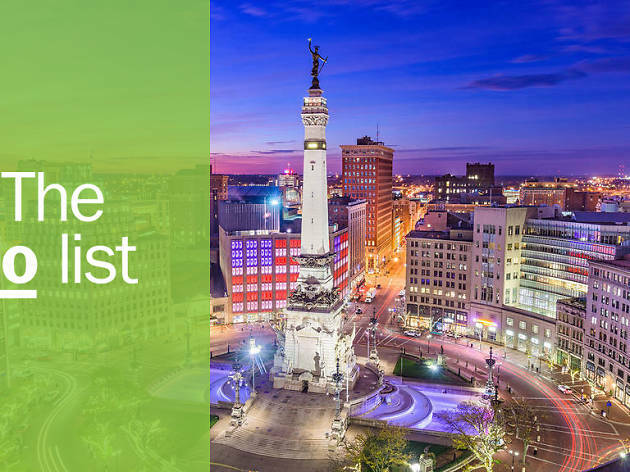 Indianapolis and Bloomington might be the most well known Indiana cities, but there’s plenty of excitement to be found elsewhere in the Hoosier state as well. Who knew that the best place to whitewater kayak in the state was downtown South Bend? 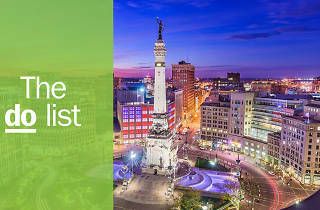 Or that Muncie claims to have the most craft-beer taps per capita than any other city in the state? Or that one of the largest collections of super-hero memorabilia in the world can be found in a residential neighborhood in Elkhart? If not you, then read on. What is it? 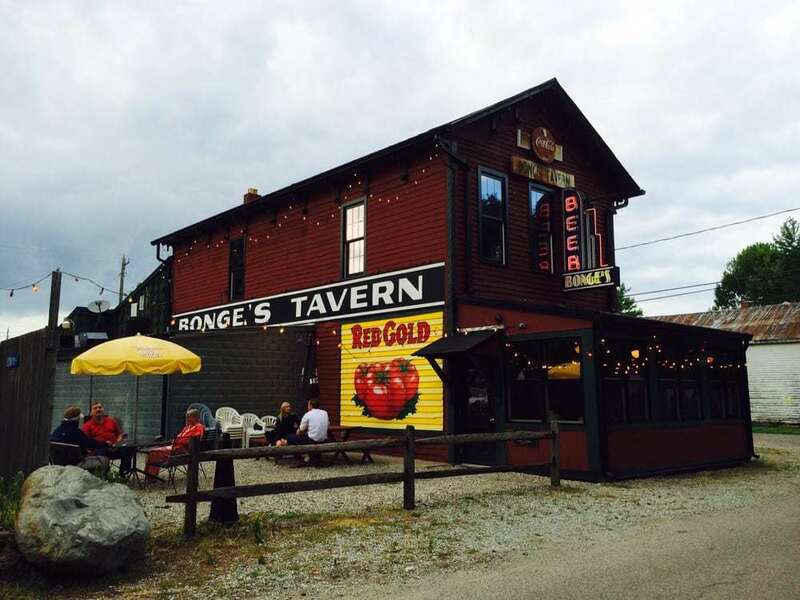 Bonge’s might be the most unique fine-dining establishment in the state, located in the small hamlet of Perkinsville about a half hour north of Indianapolis. The atmosphere inside the restaurant – oak paneling, leathered-covered booths, Christmas lights strung from the ceiling, a few college pennants scattered around the bar – reflects the casualness of the surrounding environment; this is gourmet fare for the flip-flops and khaki shorts crowd. Why go? What other restaurant do you know that encourages diners to tailgate in the parking lot while waiting for a table? (There are only about a dozen tables inside the tavern, and reservations are not accepted.) The menu changes often, but a few items remain year-round. You must try the 14-ounce New York Strip, perfectly cooked and expertly seasoned. What is it? The culmination of more than 40 years of collecting memorabilia, the Hall of Heroes features some of the most rare comics, movie and TV props, and toys you’ll likely ever see in person. Among the most prized on display are the first comic appearances of characters like Wonder Woman, the Fantastic Four, the X-Men, and Spider-Man, as well as Captain America’s shield from the first Avengers movie and Adam West’s Batman costume from the 1960’s TV series. Why go? 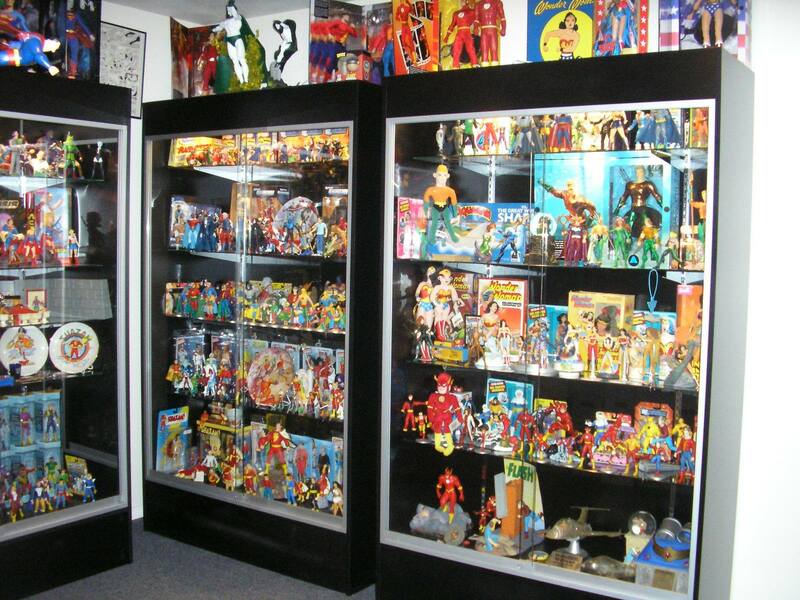 If you love comic books and superheroes, be prepared to spend hours inside this museum. Plus, where else will you find a two-story replica façade of the Hall of Justice in the middle of an otherwise nondescript residential neighborhood? What is it? 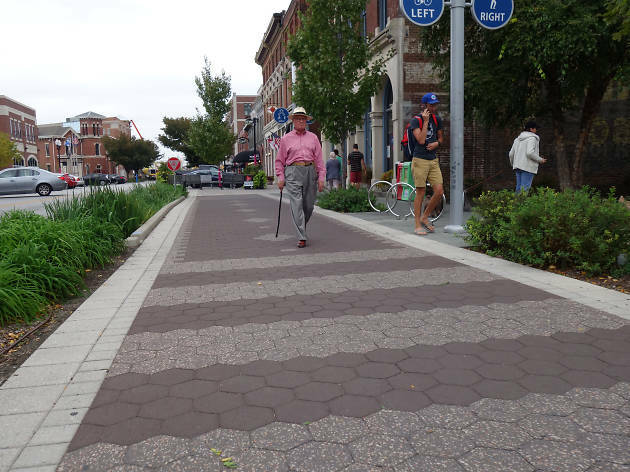 Totaling about eight miles, the Cultural Trail winds through Indianapolis’ hippest neighborhoods and arts districts. 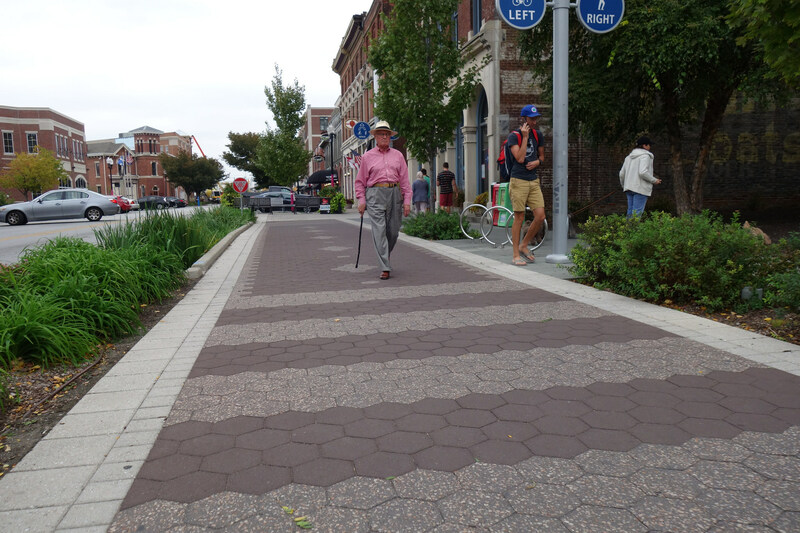 Because the best way to explore a city is by bicycle, the Cultural Trail has nearly 30 Indiana Pacers bike-share stations strategically placed along the trail. What is it? Indiana is perhaps known best for two things – corn and auto racing. You’ll see plenty of cornfields as you navigate your way around the state, but you’ll find the mecca of racetracks only in Speedway. Why go? 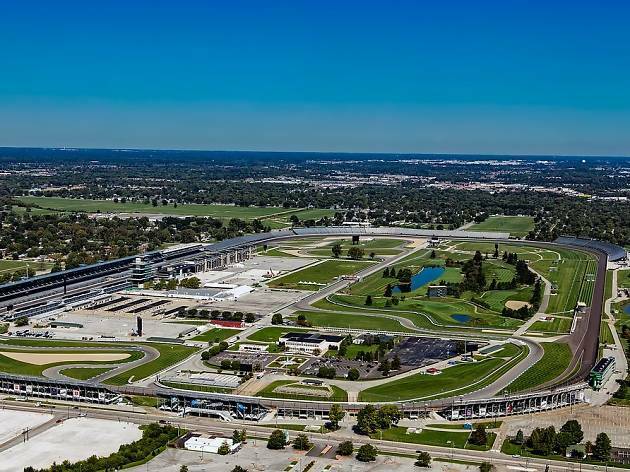 To truly experience Indianapolis, you must visit in May, where it’s the Racing Capitol of the World for 31 days. 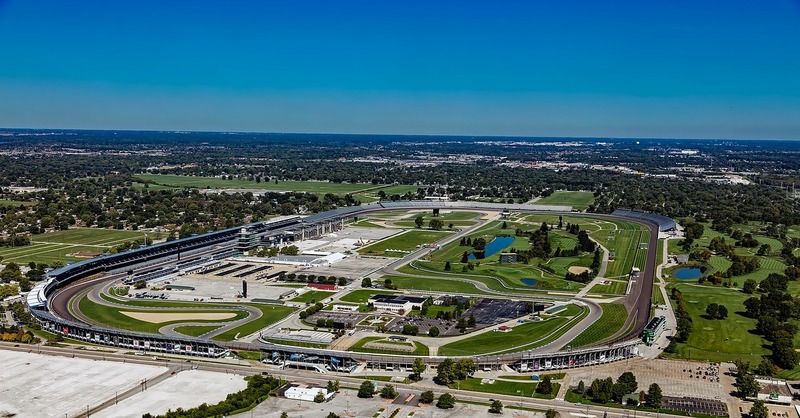 But even if you miss out on the actual race (held the Sunday of Memorial Day weekend each year), there’s still plenty to see and do at Indianapolis Motor Speedway. At the IMS Museum, be sure to check out winning cars from not only the Indy 500, but also the Brickyard 400 and other races. Take a tour of the actual speedway and have a “kiss the bricks” moment usually reserved for winners of the race. What is it? 3 Floyds Brewing, located in a non-descript industrial park, perfectly encapsulates their ethos – great beer and loud metal music. 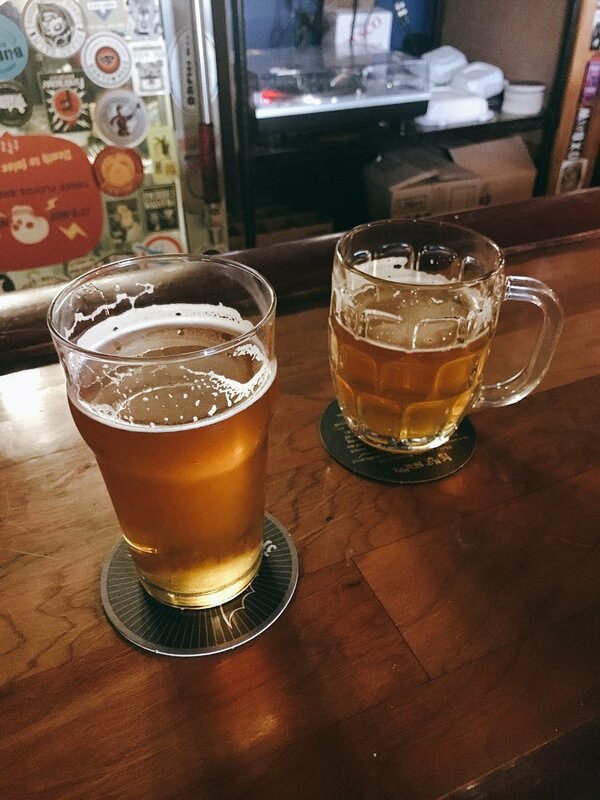 Before you pack your car’s trunk with assorted 12-packs, be sure to sample some potentially new favorite brews and the slightly upscale pub fare at the attached brewpub. Why go? Beer experts across the nation routinely point to 3 Floyds as Indiana’s best brewery, and a few sips of flagship ales Zombie Dust and Alpha King proves why. Each May, the brewery releases its ultra limited-edition Dark Lord Russian-Style Imperial Stout. It’s the centerpiece of a one-day festival that also includes live metal bands and taps from more than 40 other breweries. Tickets are a staggering $180 per person, but includes five of the Dark Lord bottles, including one variant. What is it? One of the largest state parks in the United States, Brown County State Park offers remarkably similar scenery to Great Smoky Mountains National Park — hence the nickname, the "Little Smokies" — but far fewer visitors. Why go? 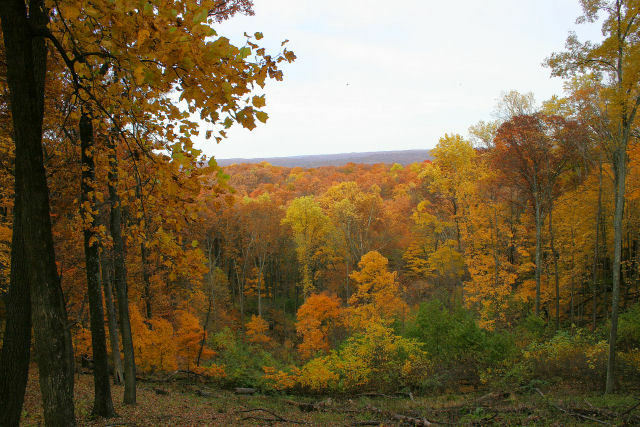 The oak, hickory, and walnut trees explode in a symphony of fiery colors every fall, but the park is beautiful nearly year round. 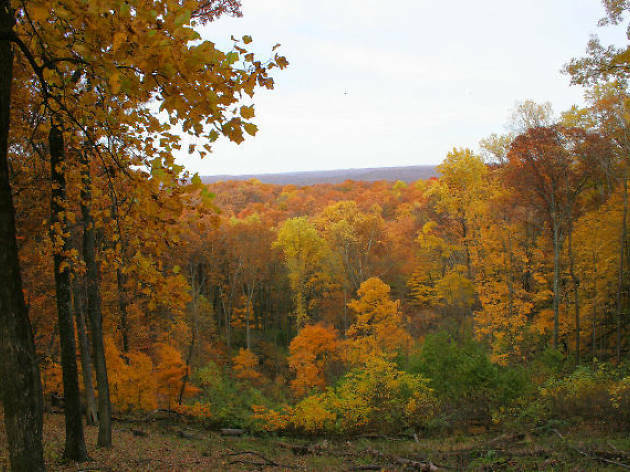 Climb the 90-foot fire tower to gain a bird’s eye view of the gorgeous scenery. Hikers will love the nearly 20 miles of undulating trails throughout the park, while more adventurous folk can ride more than 30 miles of mountain bike trails. What is it? 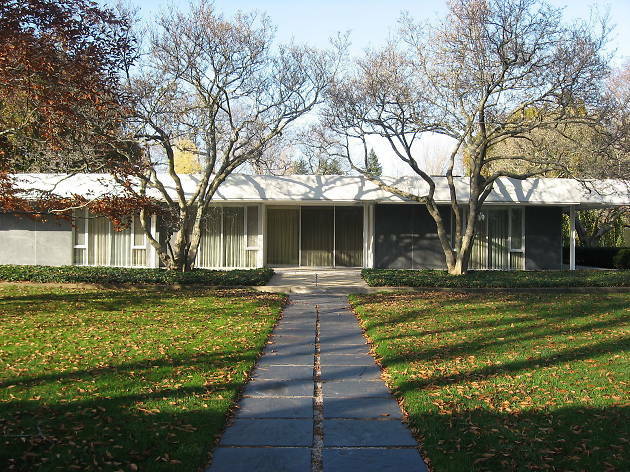 Columbus, Indiana, might not spring to mind as a hotbed of mid-century modern architecture, but you can find more than 40 significant building or structures in the city designed by the likes of Eero Saarinen and I.M. Pei. Why go? The Columbus Visitors Center offers several tour options, including visiting Saarinen’s Miller House, regarded as one of the most important examples of residential architecture, mid-century modern or otherwise, in the country. Marvel at the clean and innovative design of dozens of buildings. Be sure to make advance reservations, as the tours do routinely sell out. What is it? 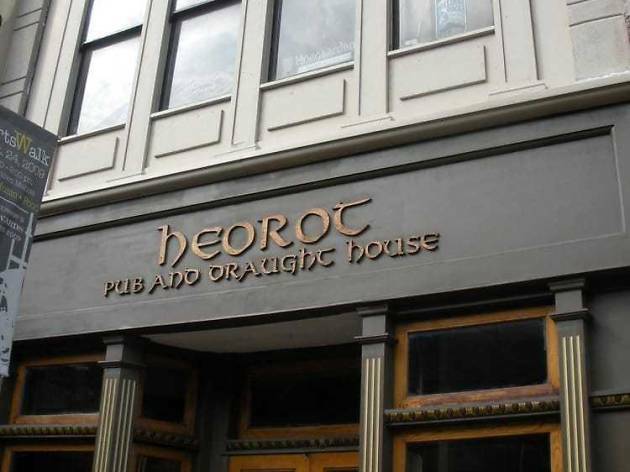 The Heorot was at the forefront of the craft-beer movement when it opened 25 years ago in downtown Muncie. Today it has 67 taps from breweries far and wide and also very near; Wolves’ Head Brewing operates from the building’s third floor. If you’re looking for a rare or hard-to-find bottle, there’s a decent chance it can be found in the bar’s basement. Why go? The beer list is more than seven pages long! 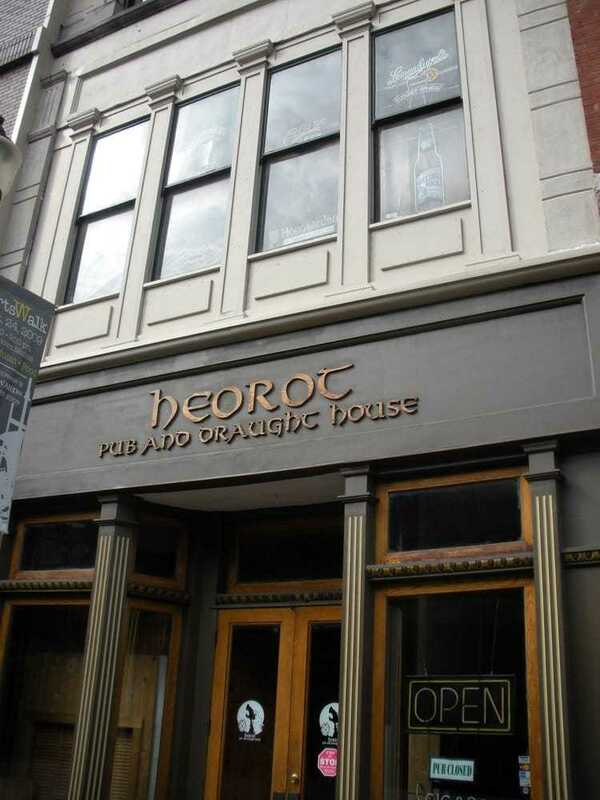 Taking its name and decoration inspiration from the long house in Beowolf, it’s also one of the most interesting-looking brewpubs in the state, filled with medieval armor, swords, and a dragon. 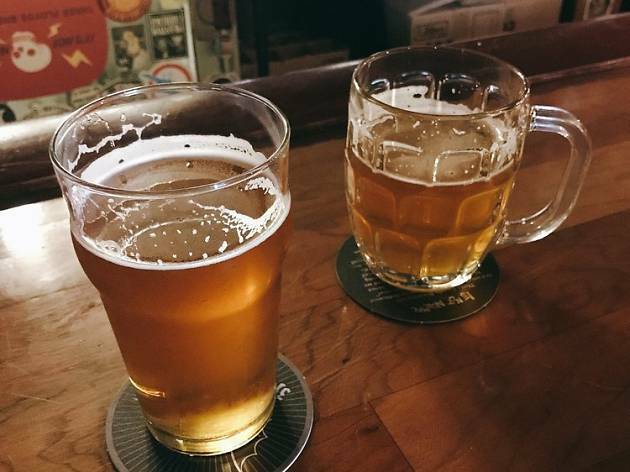 Be sure to take a walk around downtown Muncie, which has five breweries and bars within a five-minute walk serving cheap craft brew. What is it? The oldest restaurant in Indiana, this former stagecoach stop was once visited by Abraham Lincoln in November 1844. 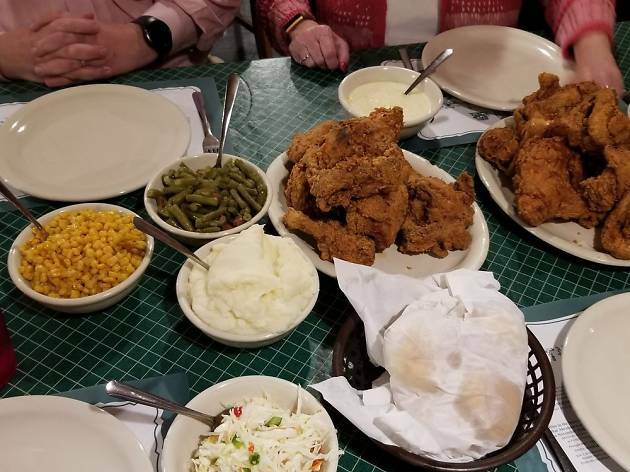 Today it specializes in hearty, family-style fried chicken meals. What is it? In the 1800’s, South Bend industry relied on the East Race Waterway for power; today, residents rely on the manmade, 1,900-foot-long canal for whitewater excitement. 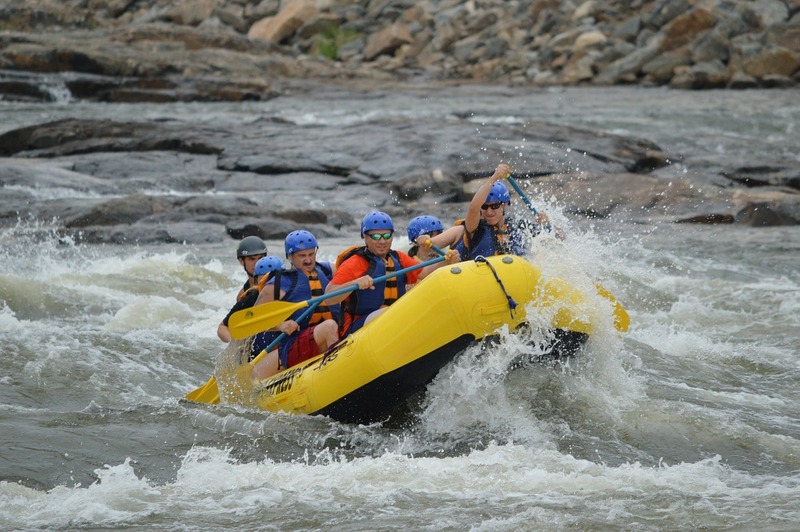 Paddlers can rent a raft or bring their own kayak to ride the rapids. Why go? A former training spot for Olympians when it was created in 1984, the waves are typically dialed down to a class 2 level – exciting enough to get your heart rate up, but safe enough for families and other amateur paddlers. 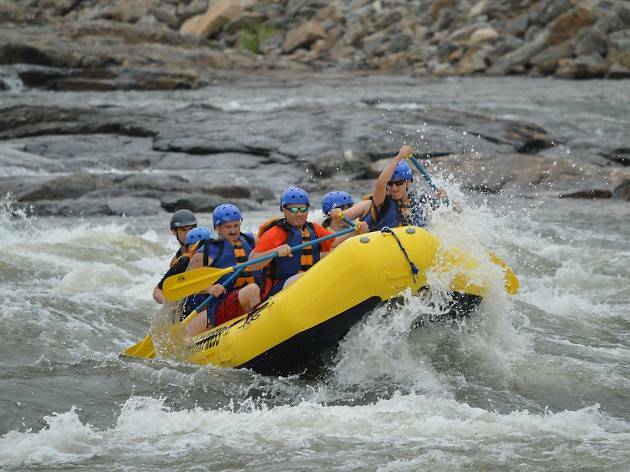 The park is open on weekends from early June to late August.